Located on the edge of foothills and middle ranges of the Himalayas, Shimla is a lovely hill station that is a favorite among travellers from around the globe. 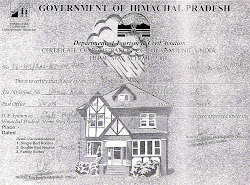 Shimla's geographical location is responsible for its pleasant climatic conditions. 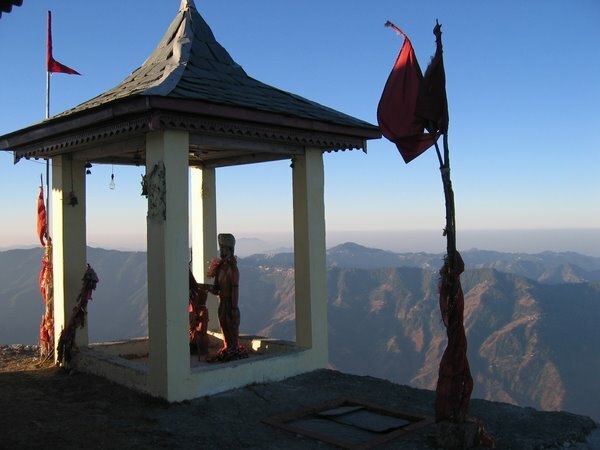 In India, the location of Shimla is just perfect to go on an ideal vacation. It has its own charm in summers as well as winters. Shimla is spread over an undulating altitude that averages at 2100 meters above sea level. This beautiful hill station lies between 31.06o North to 77.13o East. The high altitude has a fitting vegetation cover of evergreen pine trees. The city is spread over an area of 25 square kilometers. Though it seems small, the hills and undulating terrain surrounding it give it the look of a majestic hill station. One of the most beautiful hill stations of India, Shimla was a small, unknown village before the British discovered it in the year 1819. Around the year 1864, the British declared it the summer capital of India. Even today, it is one of the most preferred hill stations for tourists. 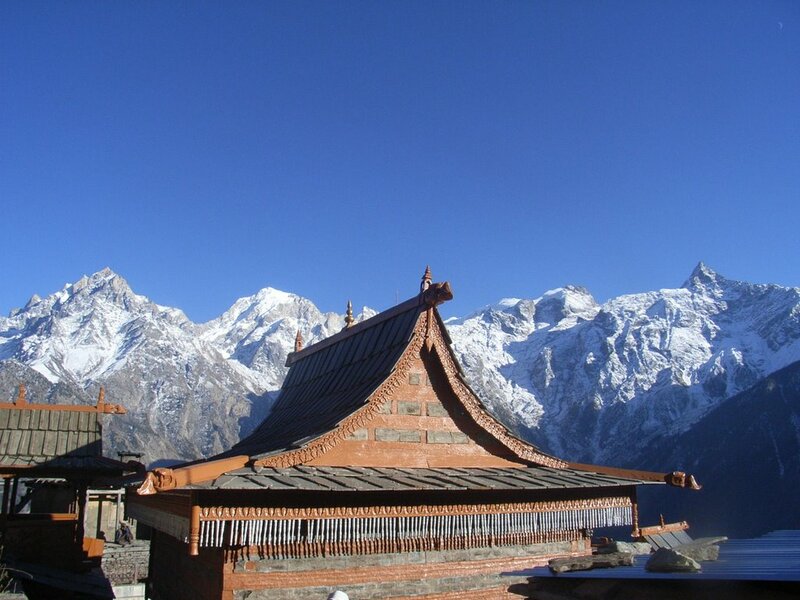 Kalpa, the land of Shiva.